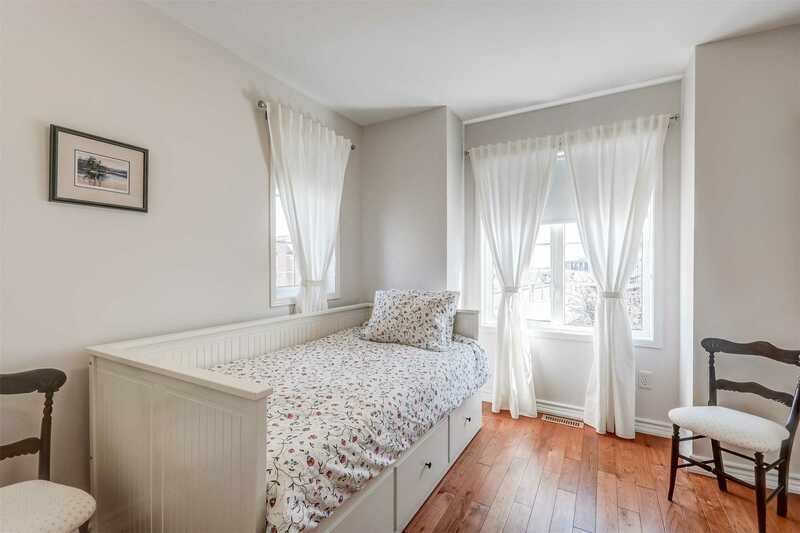 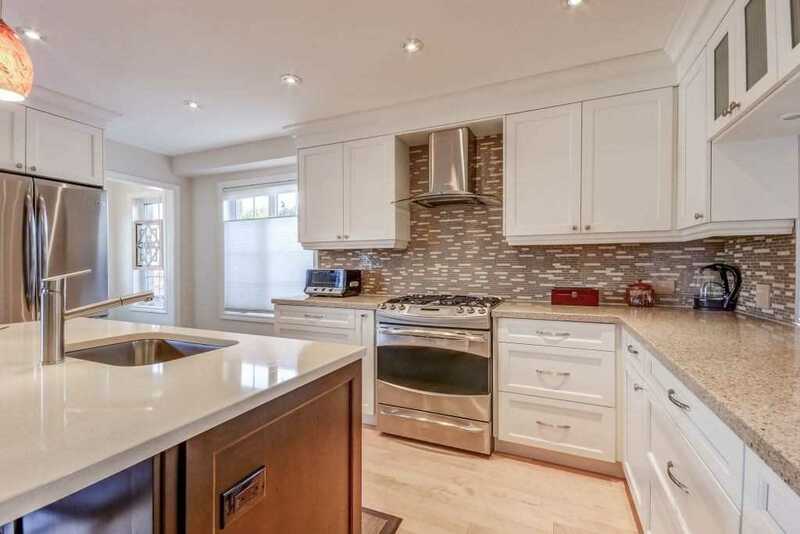 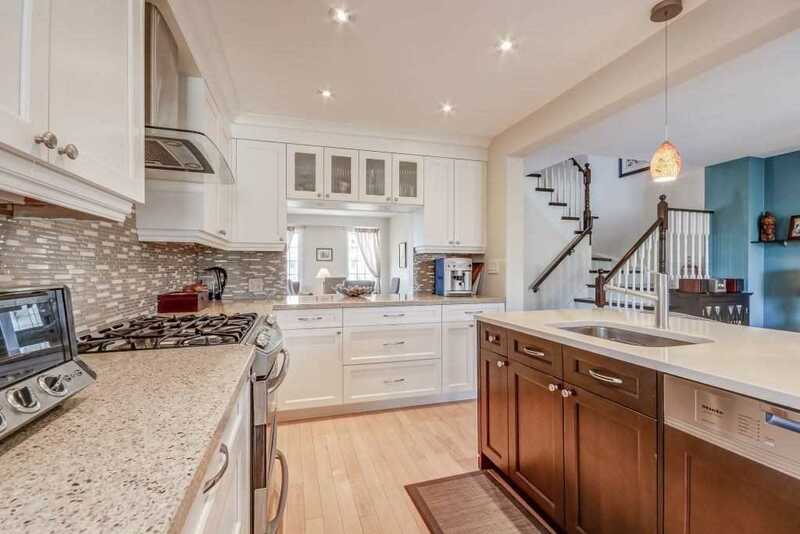 Charming Near 1500Sf Home Displays A 9 Yrs "Labour Of Love"! 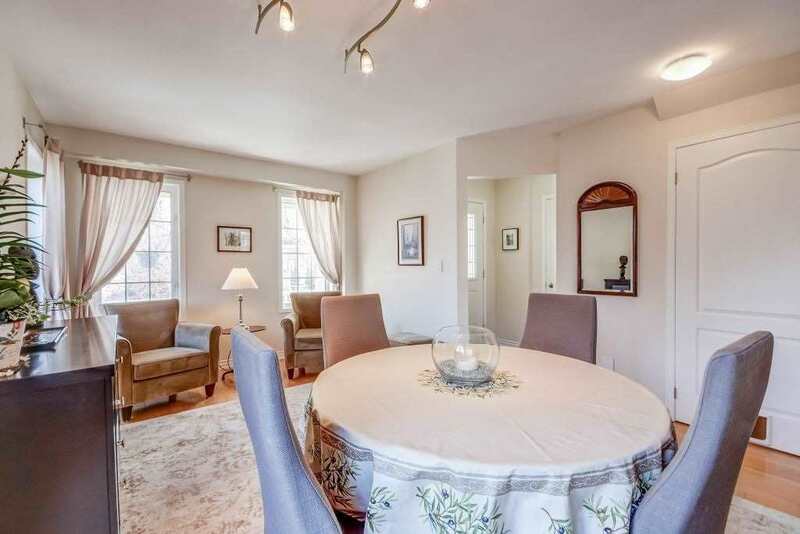 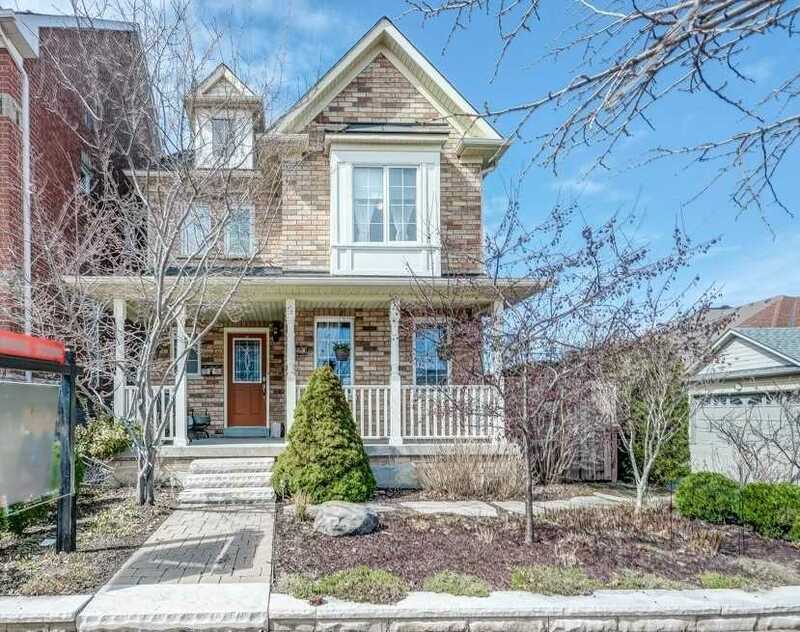 Street Presence W/Supersized Lot Adorned By English Style Low Maint Perennial Gardens+Ambience Of An Intimate Porch. 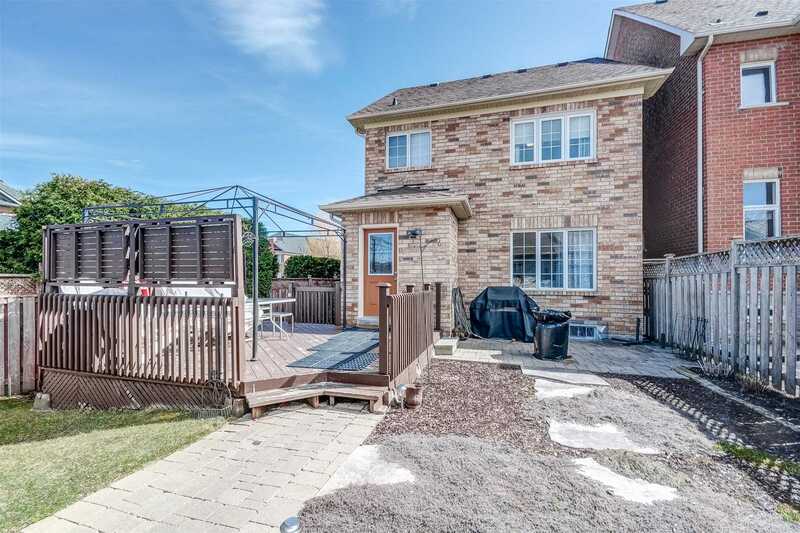 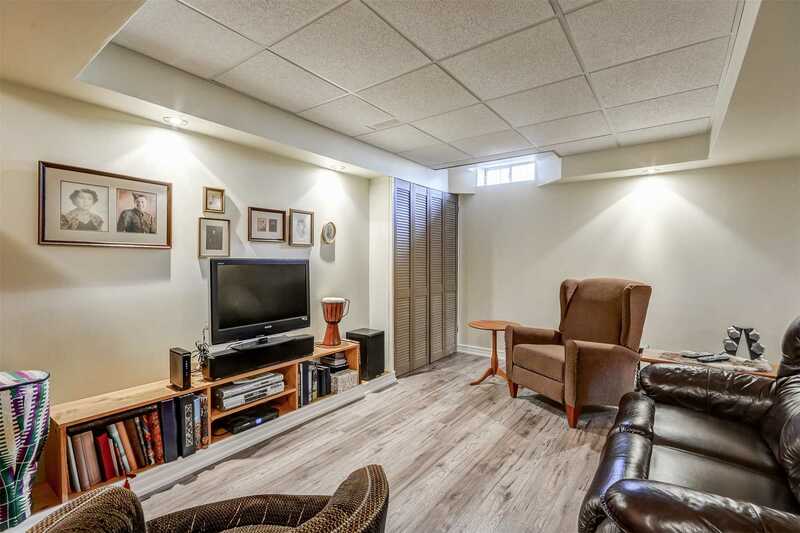 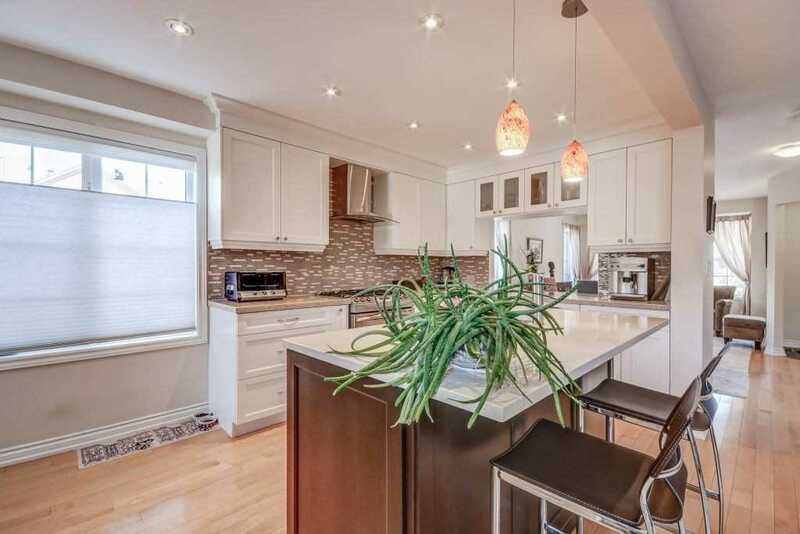 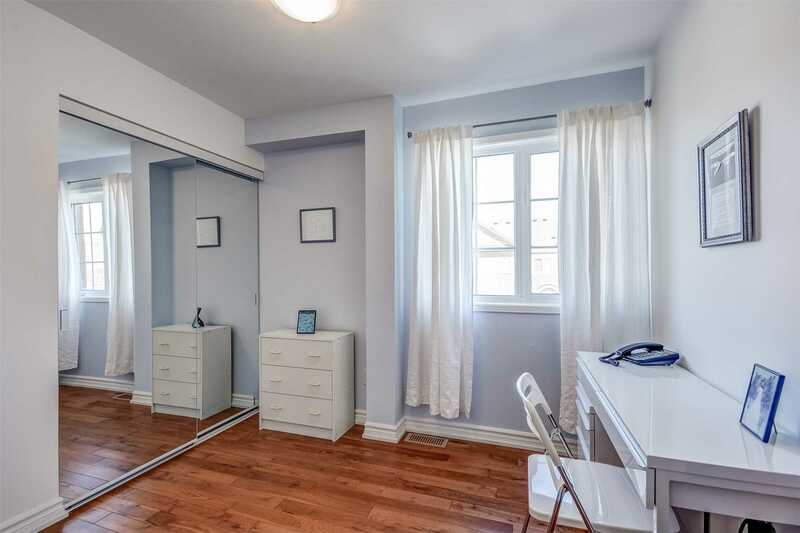 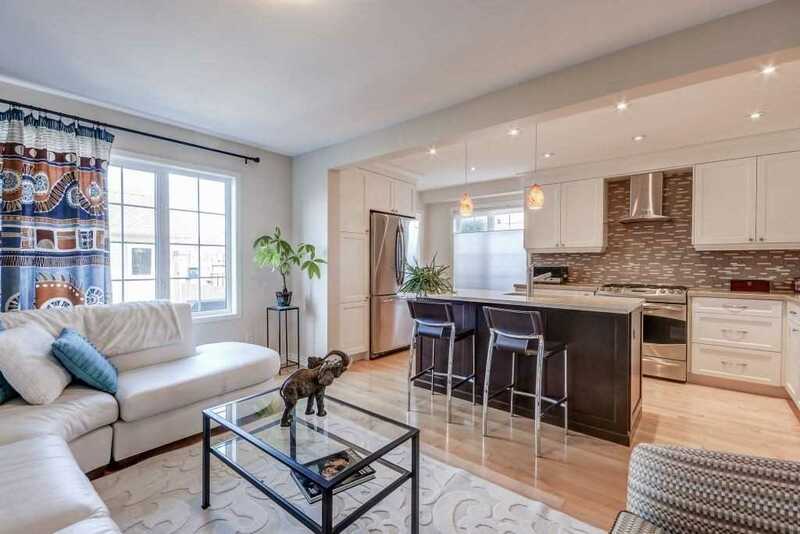 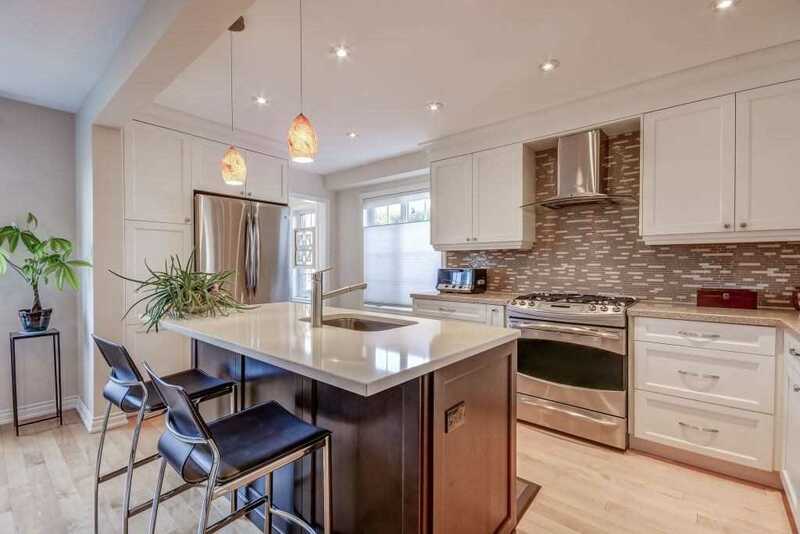 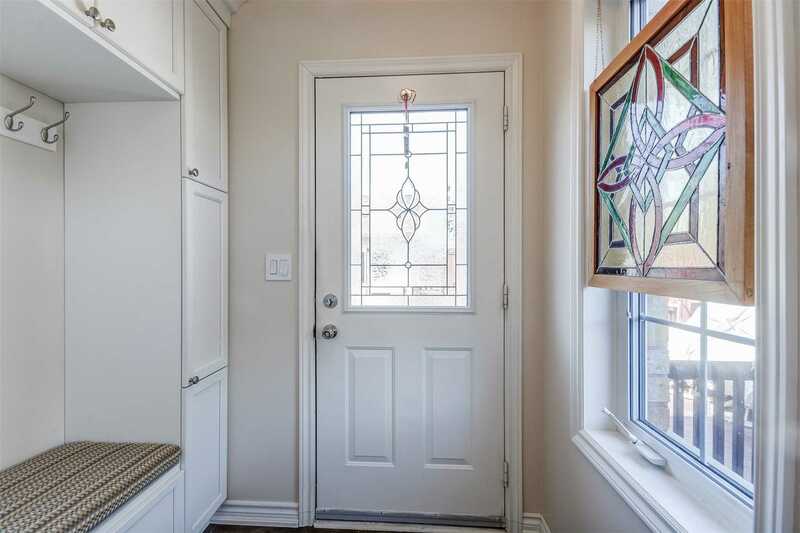 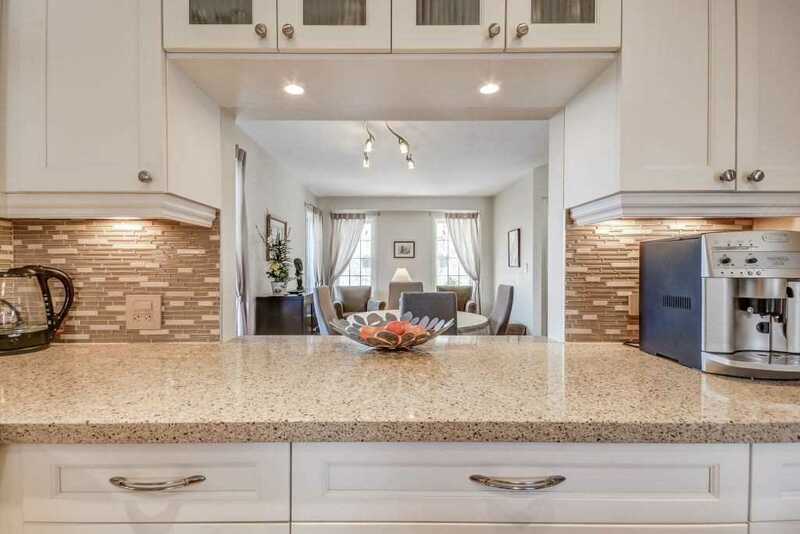 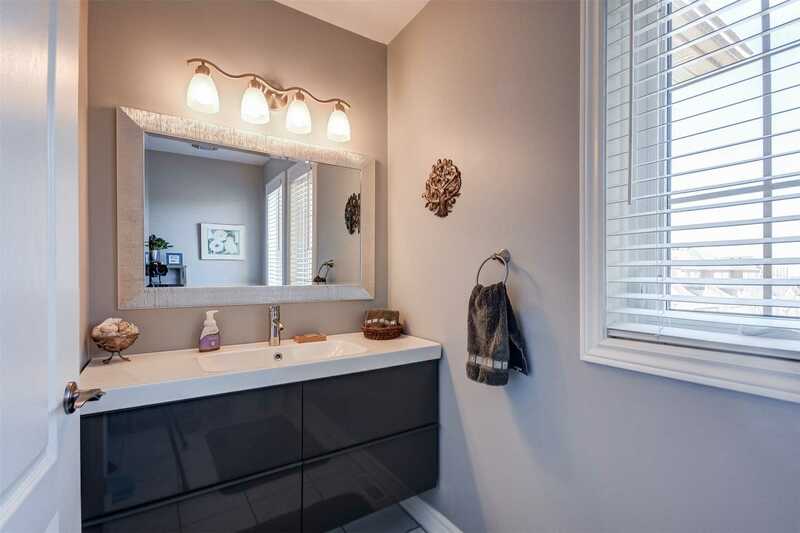 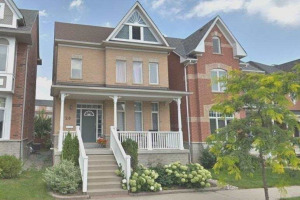 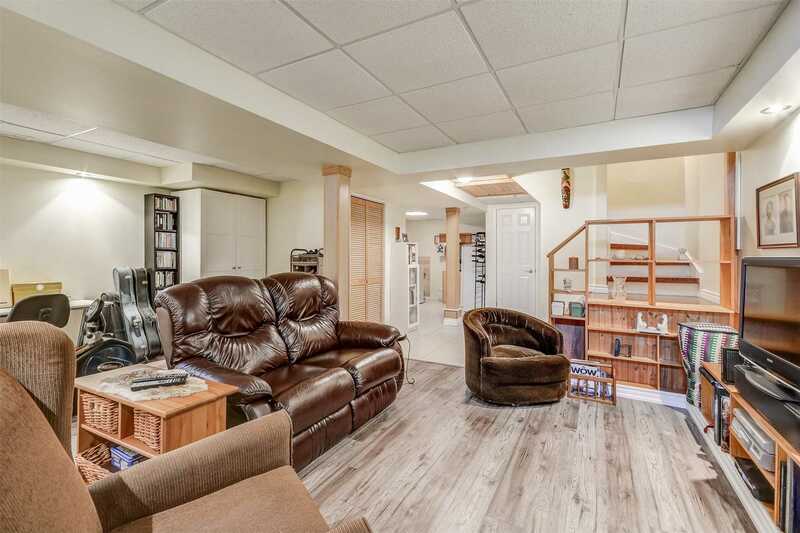 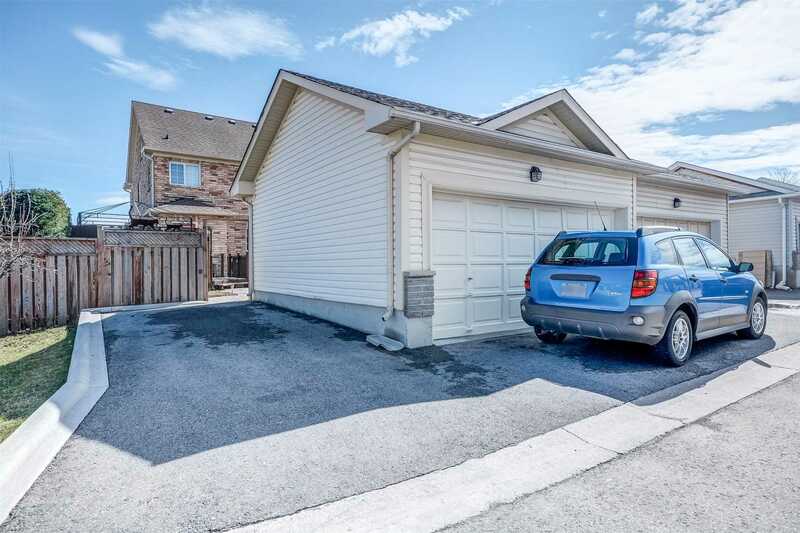 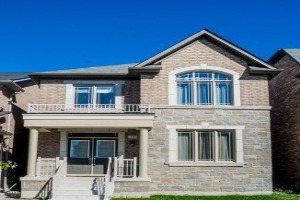 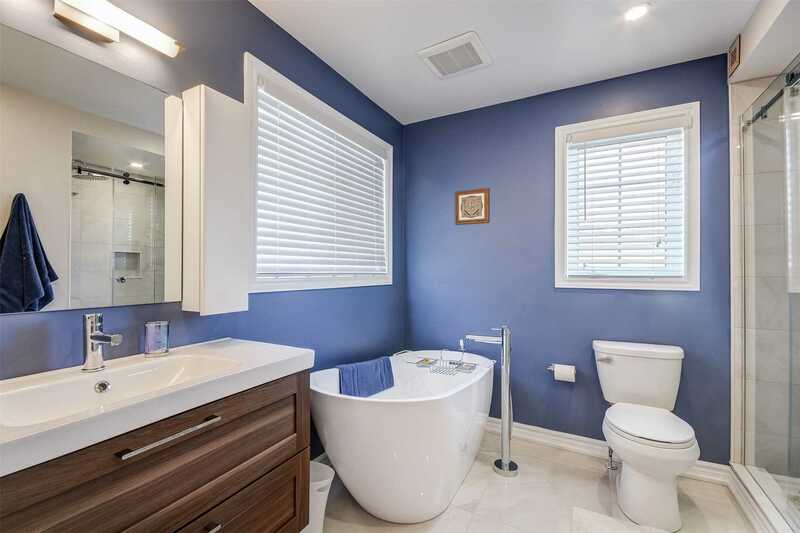 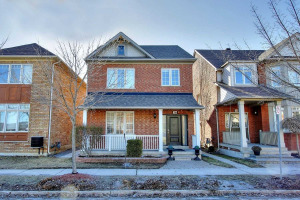 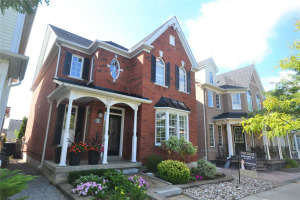 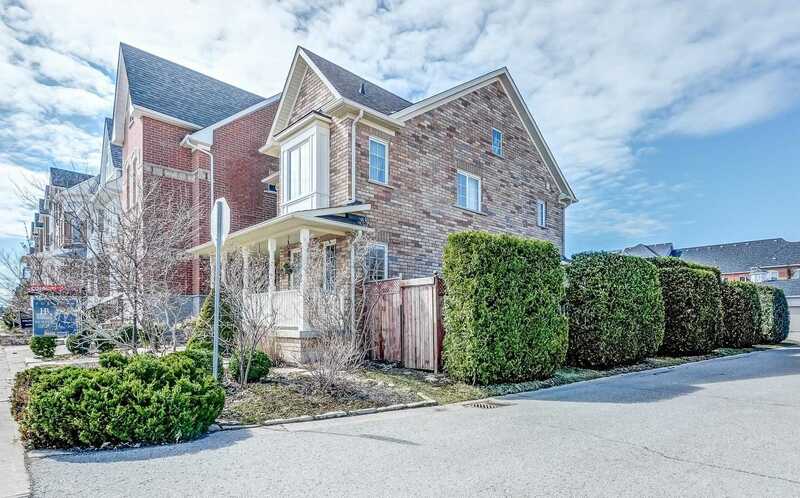 Enjoy Open Concept Exquisite Interior W/Premium Kitchen W/Quartz Cntrs,Hardwoods T/Out,Upgraded Trim+Smooth Ceilings.Fin Bsmt, 4 Bathrms, Dble Garage, Dble Pad Prkg. 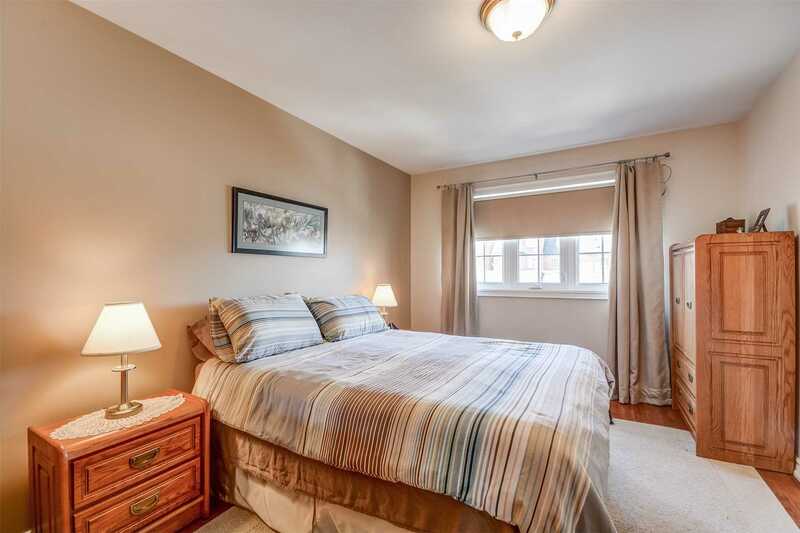 Recent Master Ensuite/Ac/Furnace/Roof...A Turnkey Package Steps From Ms Hospital, Cornell Commty Ctr+Upcmg Transit Hub.